Begin your sim’s career in the film industry by either reporting to the new movie set and choosing for your sim to begin in the film career or searching for a job in the newspaper or on a computer and accepting a film career job offer. 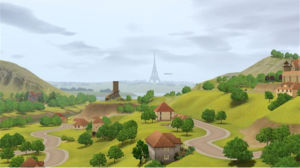 At the bottom rung of the ladder in this Sims 3 career your sim will be a Background Extra and will have to work five days a week, six hours per day. At this level your sim simply needs to show up for work in a good mood and be willing to complete any extra career opportunities given to your sim. The next two promotions to Best Boy and Key Grip require the same work days and hours, but also require your sim to develop relationships with co-workers in order to advance. The next promotion to the fourth rung on the career ladder makes your sim a Personal Assistant. At this level, the celebrity status of your sim will begin to influence job performance, so schmoozing with other celebrities and getting your sim’s name known around town will really start to matter if you want to be promoted to the fifth level as a Production Manager. After the fifth level of this Sims 3 career, your sim will need to decide to focus either on acting or on directing. Directing ultimately results in a bit more money each week but works four days a week compared to the acting branch working only three. Both directing and acting will give your sim the Sim Choice Award at level 7 of the career, the Green Orb Award at level 9 of the career and the Simmy Award at level 10 of the career. Both branches also rely on sim mood, relationship with co-workers and celebrity status in order to advance through the ranks. However, directing also requires the writing skill to advance while acting requires the charisma skill. Sims who have an ultimate goal of directing should begin working on the writing skill as soon as possible. Your sim can improve this skill by attending a writing class or practicing writing on a computer. Further, your sim can write novels that can be sold for extra money. Once your sim achieves level 8 of the directing branch, the sim can also choose to write screenplays on the computer. These screenplays sell for high amounts of money at the movie studio. If your sim would rather work in front of the camera instead of behind it, the sim will need to develop the charisma skill. This skill can be gained by taking a class in charisma, reading books about charisma or practicing a speech in front of the mirror. Sims with higher charisma skills socialize better with co-workers and their boss and also gain new social interactions with other sims. 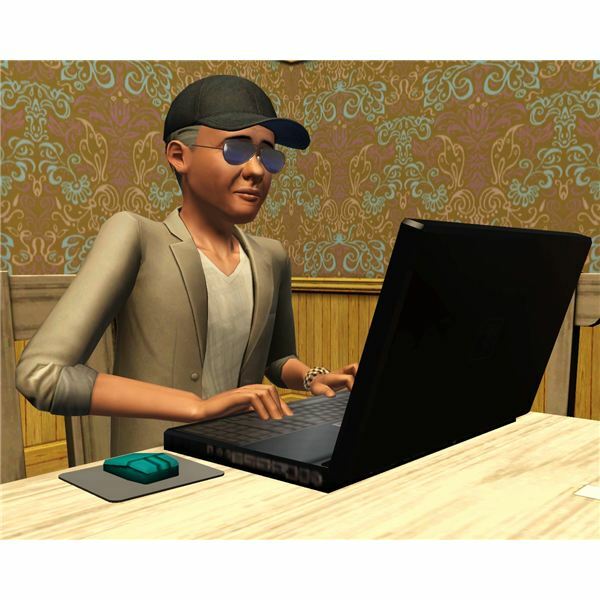 In The Sims 3 career of film, your sim will periodically be given extra tasks and career opportunities to complete. These tasks range from picking up food for the cast at the local restaurant to holding auditions at the movie theatre. 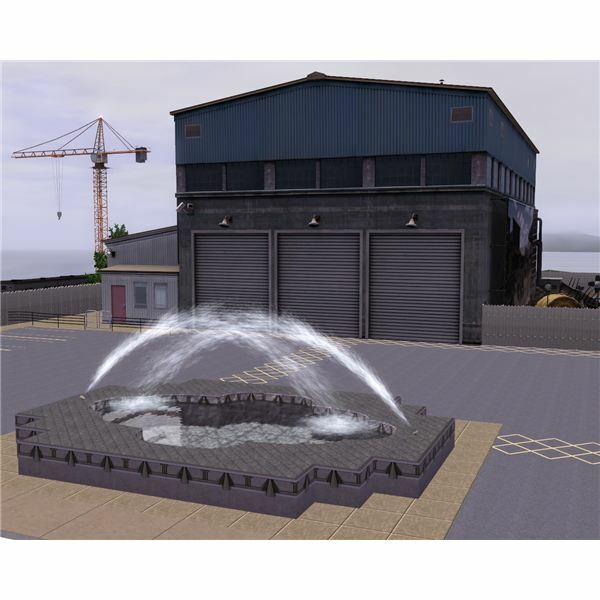 Each task has a 48 hour time frame it must be completed in and offers a cash reward of 200 simoleans. Career opportunities range from reading certain books to filming a commercial at the local military base to gaining more celebrity status. Each time a career opportunity is completed your sim’s job performance will increase and, depending on the opportunity, your sim may receive an additional cash reward or improved relationship with their boss.